ROOOAAARRR! 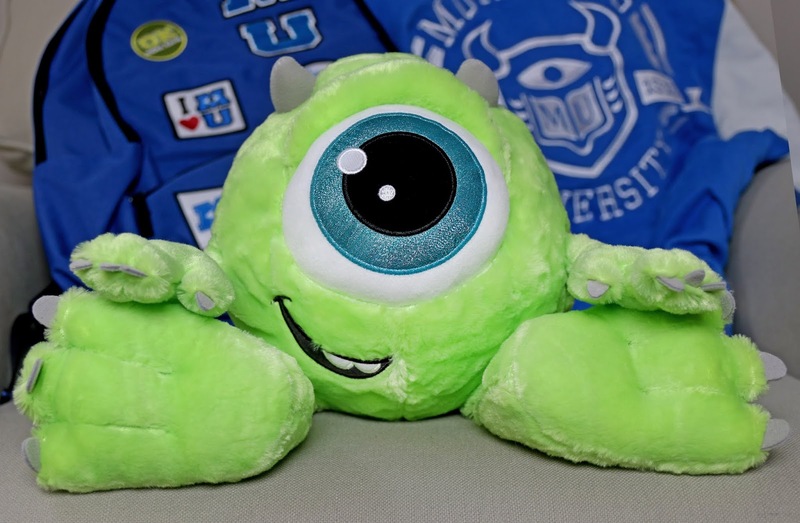 Tonight I'm taking a look at this Monster University Mike Wazowski plush, sold now exclusively at Disney Parks! I found this guy while I was visiting Walt Disney World last October and couldn't say no to picking it up. 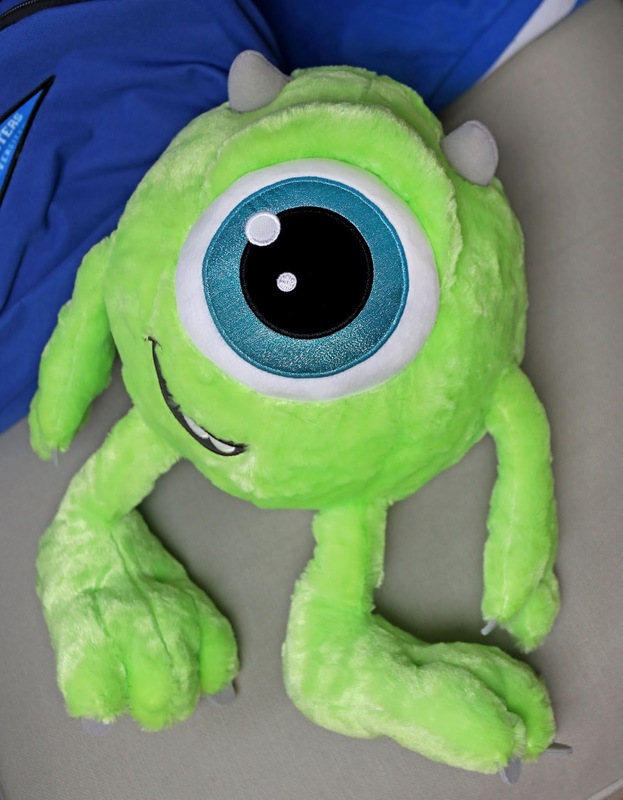 Mike is one of my favorite Pixar characters and this has to be one of the cutest plush versions of him to date! 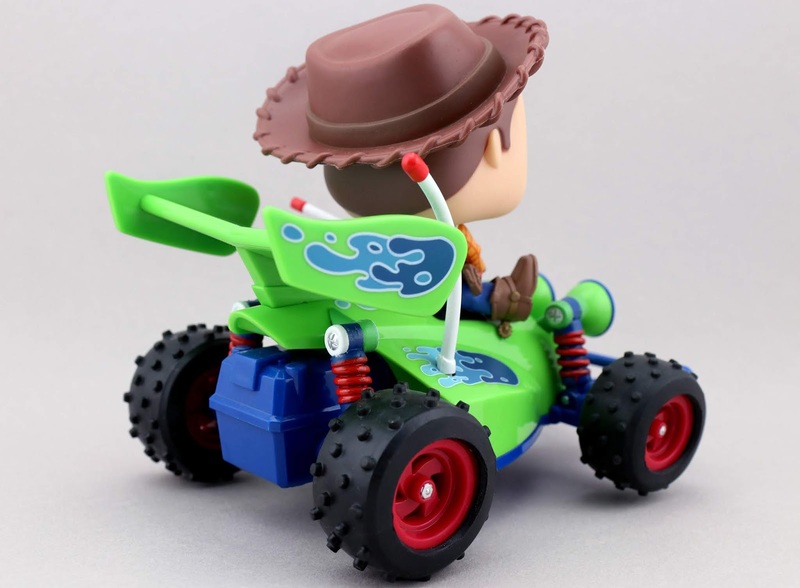 Now that I'm reading more into this, I can't tell if this is suppose to be little Mike from the beginning of Monsters University or if it's just a cute/stylized version of the character in general. 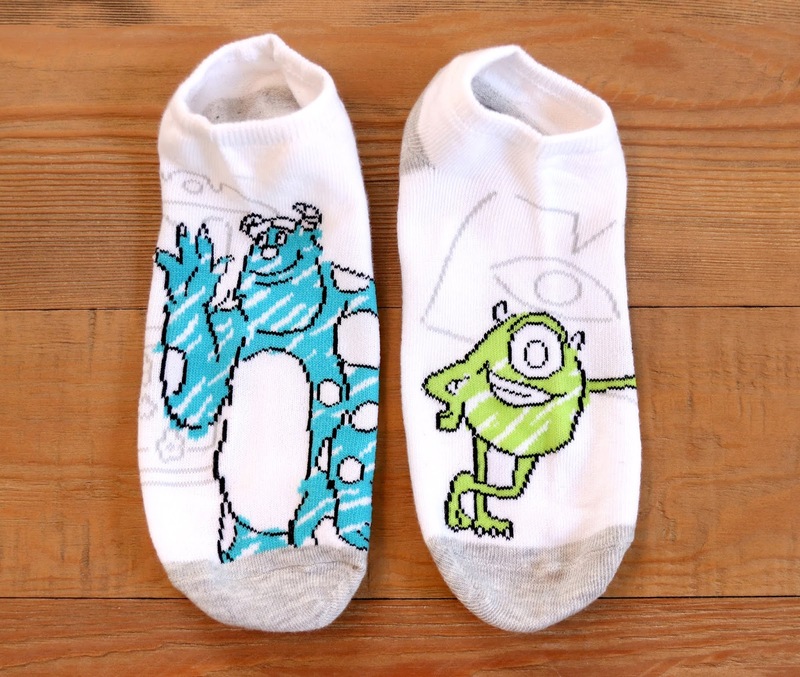 On the Shop Disney Parks app, he's called simply "Big Feet Mike Wazowski", nothing about him being the young version or from MU. Either way though, his cuteness is certainly inspired by little Mike from MU— even down to the crooked smile (though no braces). Regardless, this plush is extremely adorable (love the sparkly eye) and incredibly extra soft! Young fans will absolutely enjoy cuddling this monster. His size is 13" tall (from bottom of feet to top of horns) x 8" wide (about 19" if you count the arm span). Retail is $26.99. I purchased this at the "Merchant of Venus" shop in the Magic Kingdom (Tomorrowland), but I saw him all over the place. If you're going to Disney World soon, you can view all the locations this plush is currently in stock at by using the Shop Disney Parks app. Note: I'm not sure if this is also available at the Disneyland parks. Anyone know this? For all you fans of Monsters Inc./University, I can't recommend this enough! 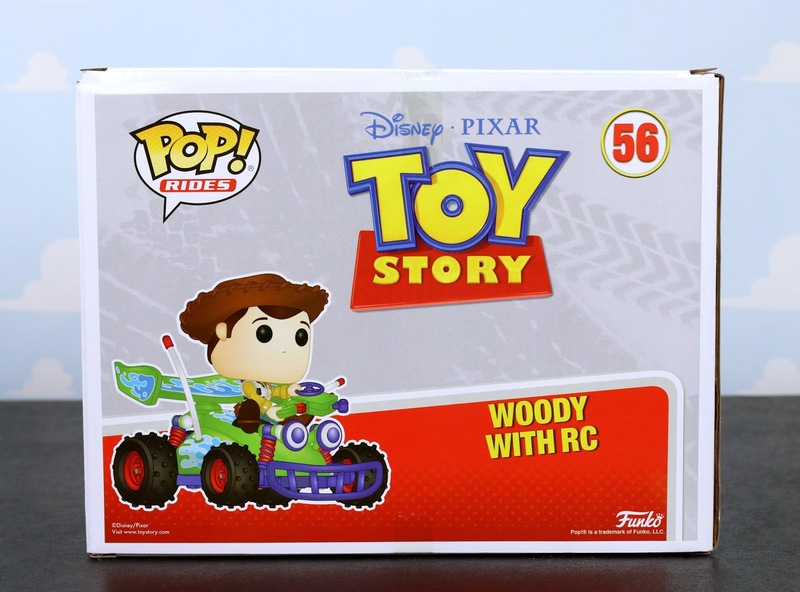 Have you picked this up for your Disney/Pixar plush collection? Shout out your thoughts down below. Hey howdy hey everyone! 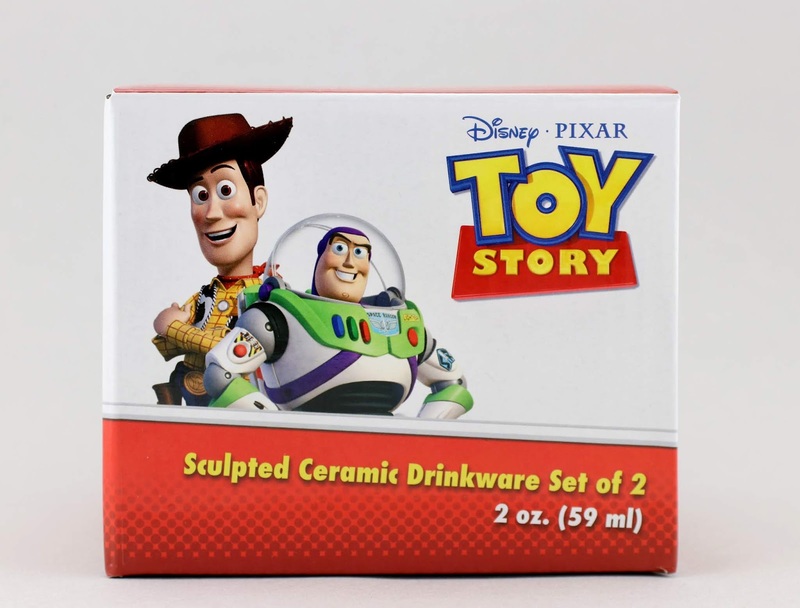 Here's a fun little something I picked up a few weeks back during Zulily's latest Pixar sale...this Toy Story Sculpted Ceramic Drinkware Set of 2 (listed as "shot glasses") inspired by Buzz Lightyear's and Woody's iconic boot designs! 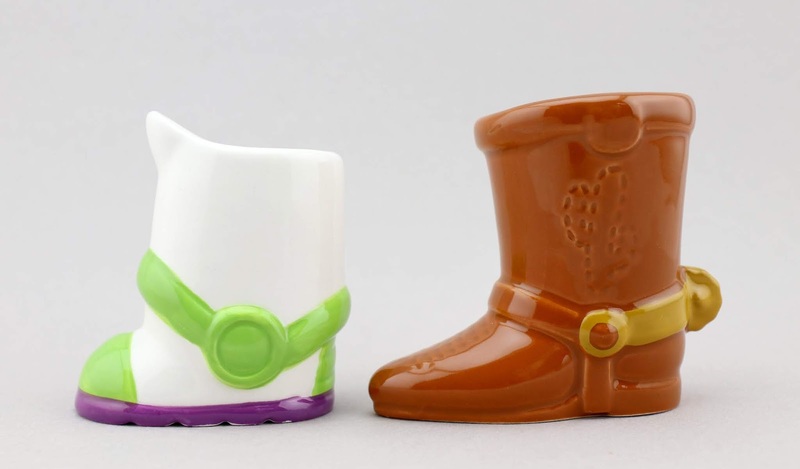 I knew these would be so cute displayed on my Toy Story shelf in my home office, so I had to grab them while they were on sale for under $10 with free shipping. Each boot glass stands at about 3" tall and holds 2 oz. Hand washing only is recommended. How cute are these right? I thought this was such a unique find and was excited to share it with you all. 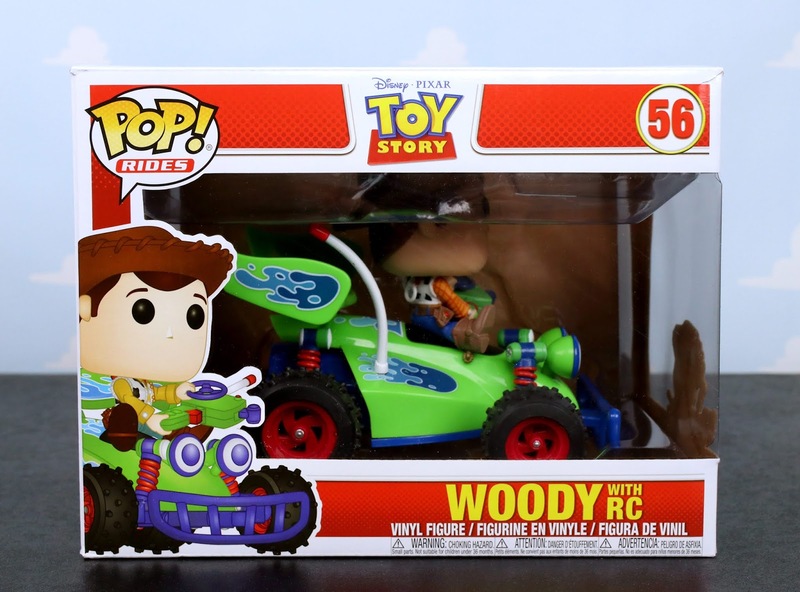 I know a lot of Toy Story fans that will definitely want this set for their collection! Even though this has since sold out at Zulily, you can actually find it on the Hot Topic site HERE (which I wasn't even aware of) for around $15 currently. I also noticed you can pick them up on Walmart.com HERE or Amazon using the link below. Let me know your thoughts down in the comments! Will you be picking these up? 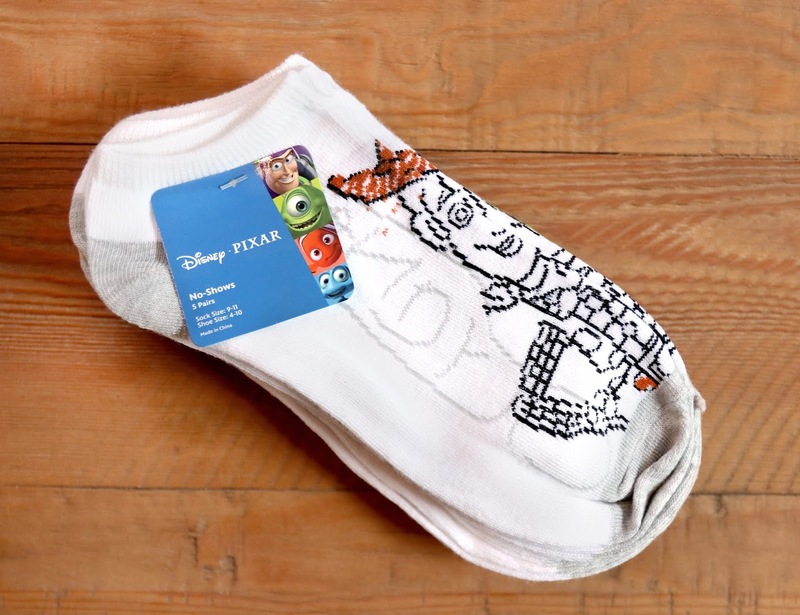 These awesome Pixar character sketch "no show" socks are currently available at BoxLunch Gifts! 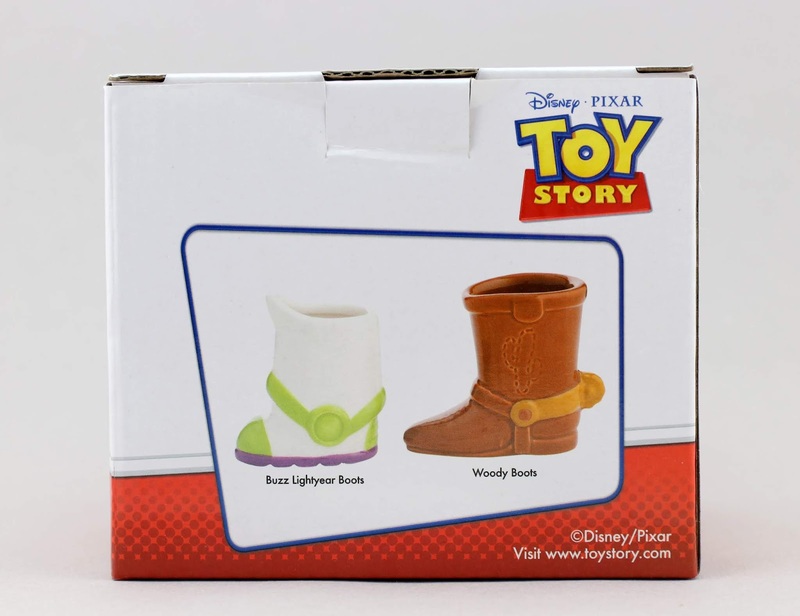 I was thrilled to receive these as a present on Christmas Eve this past year to go along with the cozy Pizza Planet alien PJs I got. 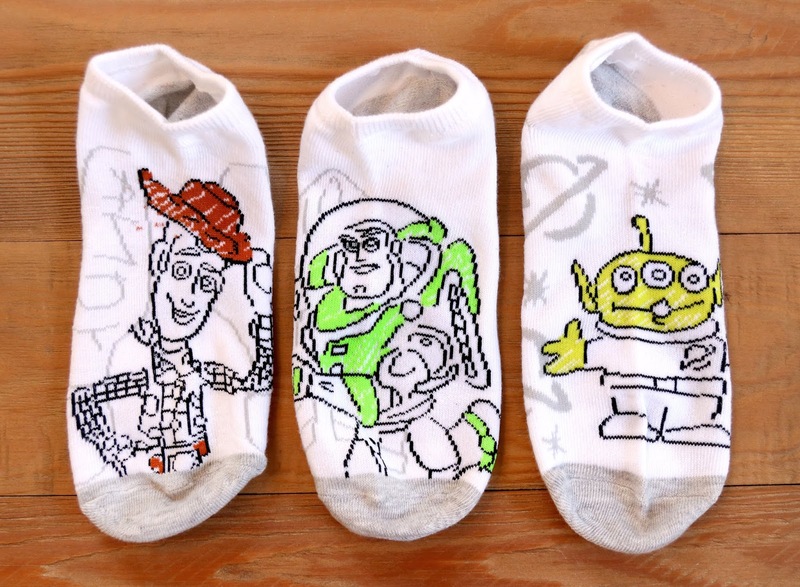 This set includes 10 socks (five pairs), each pair featuring a different character: we have Woody, Buzz Lightyear and an alien from Toy Story and Sulley and Mike from Monsters Inc.! These designs looks great and I love the 90's-esque pops of bright/neon color. 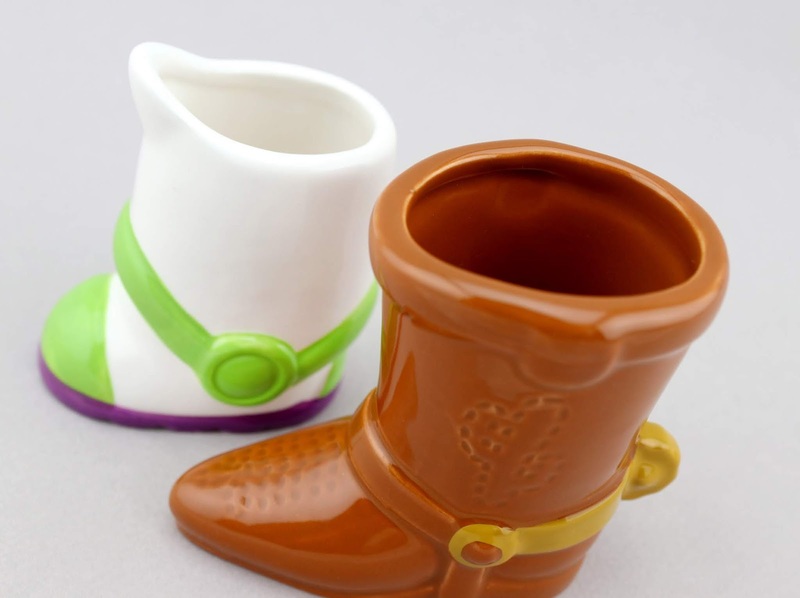 Perfect for any Pixar fan— you can't go wrong here! They're your standard socks as far as feel goes (98% polyester; 2% spandex), but seem well made overall. Retail price is $14.90. 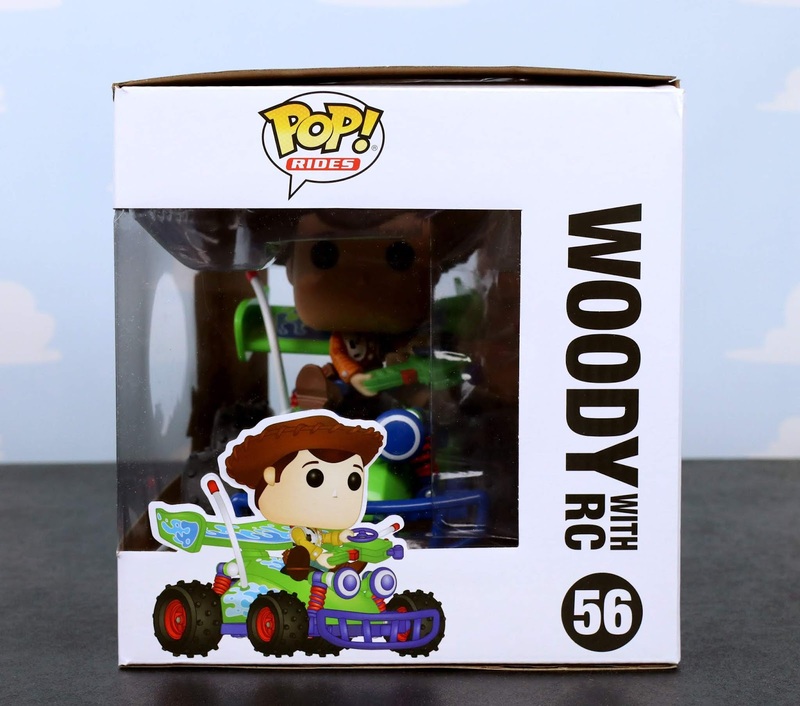 You can find these at your local BoxLunch Gifts store or online HERE! Let me know your thoughts down below. 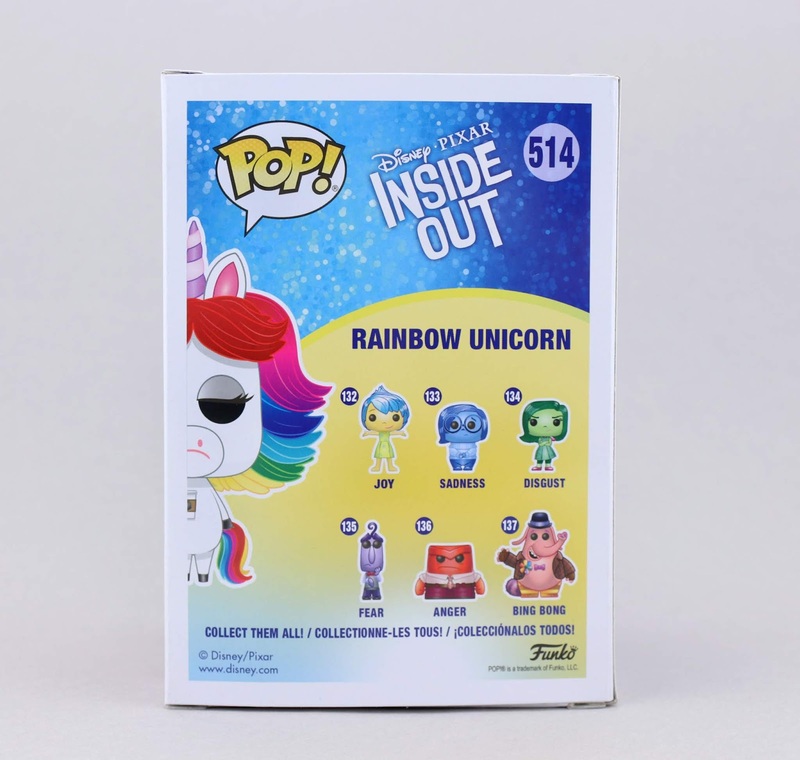 Released at Disneyland/Walt Disney World on February 16th (and online at ShopDisney.com on February 19th), here we have the brand new Disney Parks exclusive Inside Out Rainbow Unicorn Funko "POP!" vinyl figure (#514)! This silly character was only in the film for a few moments, but man did she leave an impression on fans. 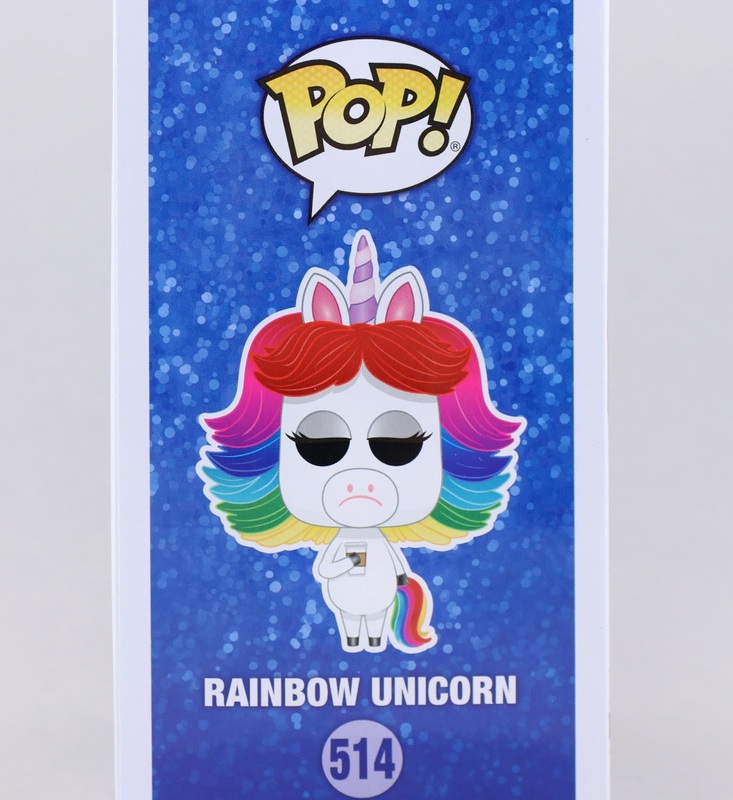 There's no shortage of Rainbow Unicorn merchandise out there, that's for sure! She has quite the little following—and maybe part of that is because of the current trendy unicorn craze going on right now. Anyway, onto the POP. This is a great looking POP as usual! 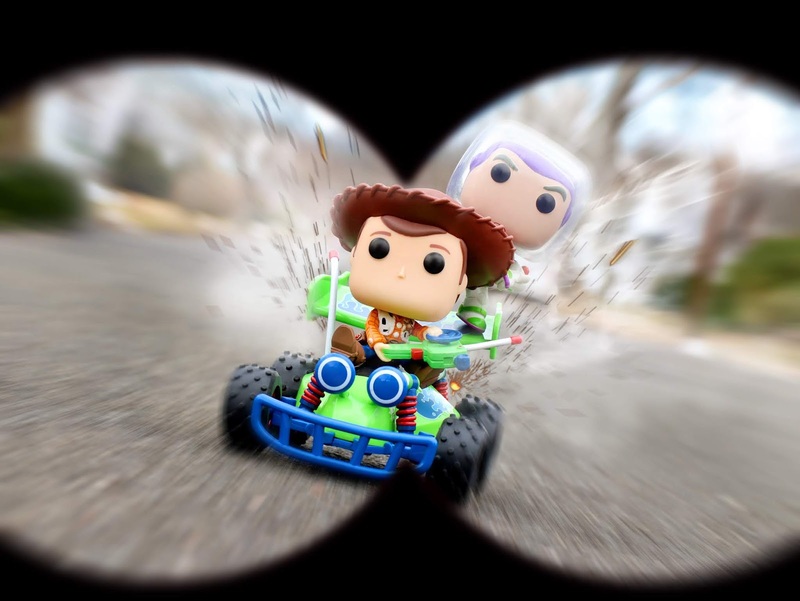 Funko knocks it out of the park each time with their designs, especially as of late. Their sculpts just keep getting better and better and this one is no exception. 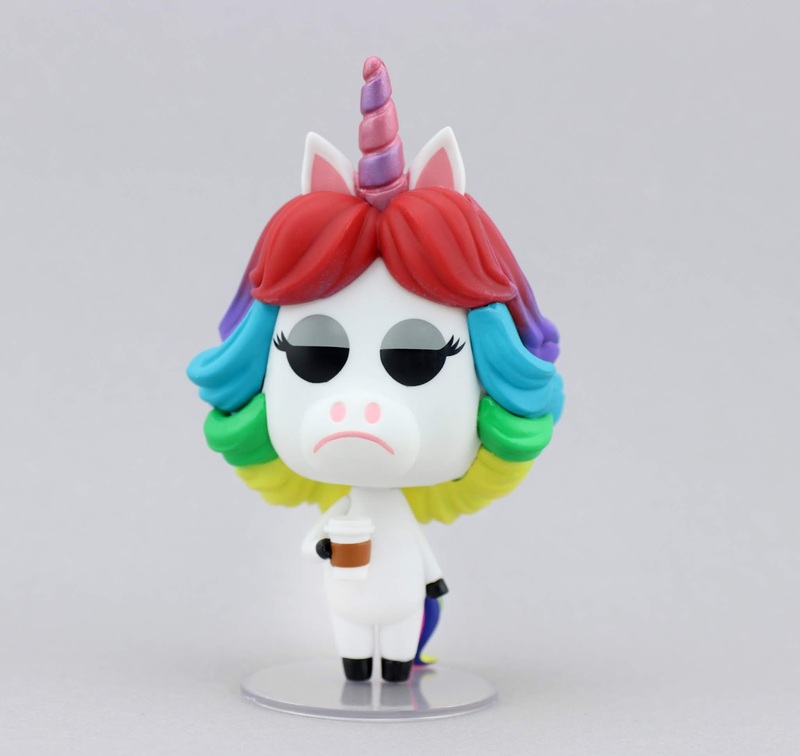 Rainbow's facial expression is spot on (totally captures the character's snobby "actor" personality), the vibrant rainbow hair sculpt is fantastic and the coffee cup is a nice touch (even though she's only seen holding a script in the film). On the back of the package, you can see the other main Inside Out Funko POP! 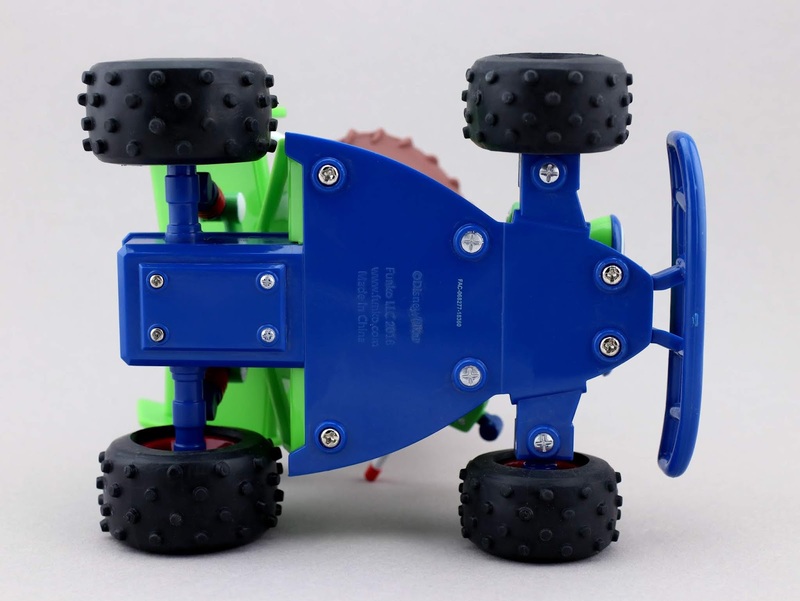 figures released clear back in 2015 (see my post HERE). 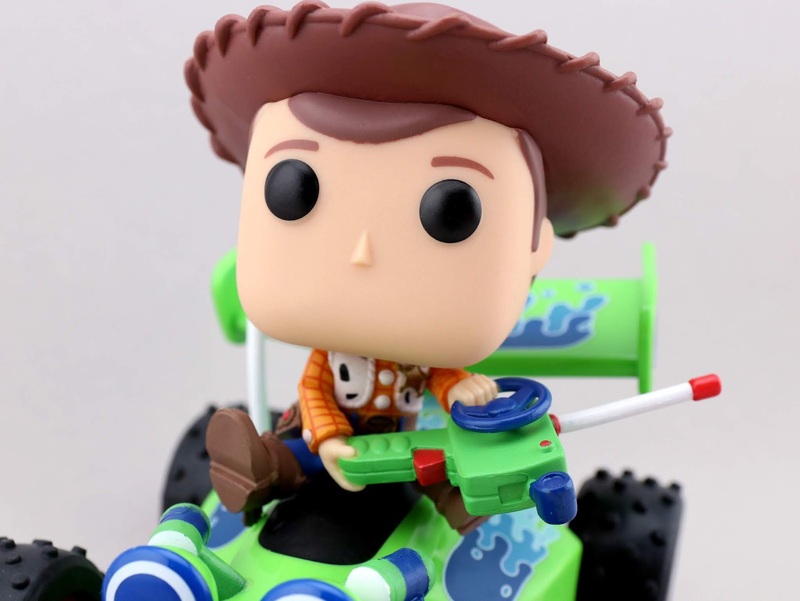 I'm not sure what prompted this character's release all these years later in the middle of February 2019, but hey, I'll take a random Pixar Funko release any time of the year for any reason. Below are the Disney Parks locations that she was released at (she may even still be available at some of these shops). 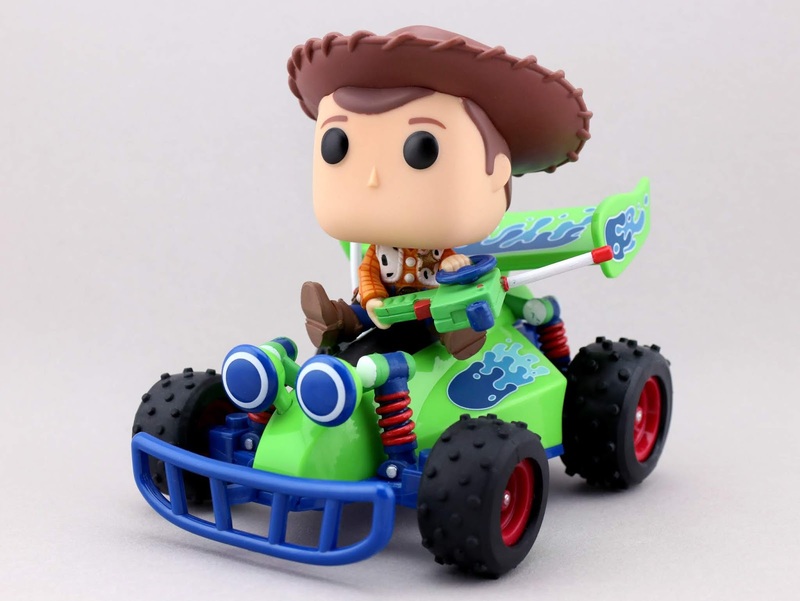 She is still in stock on ShopDisney.com HERE. Retail price is $19.99. Speaking of the price, I think it's a bit high for a standard $10 price point Funko POP, but that's Disney for ya—always doubling the price. I was able to get her for just around $20 and free shipping on eBay, which was honesty better than getting it on ShopDisney and paying an additional $7 shipping. 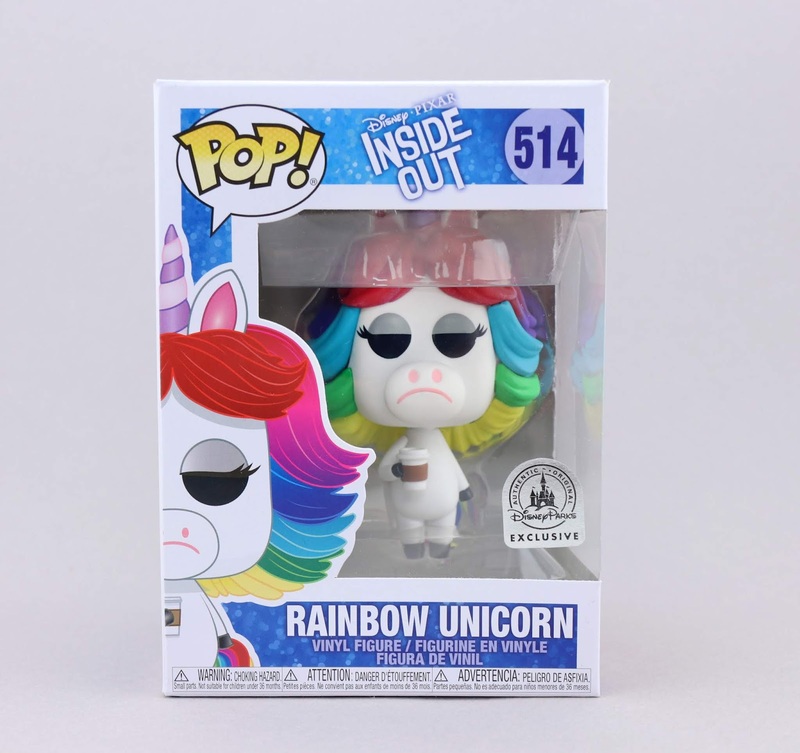 Fun Fact: The day of her online ShopDisney release, Rainbow was actually listed as $24.99! Crazy. This was corrected to the park's price of $19.99 the next day. That's about it! What are your thoughts? 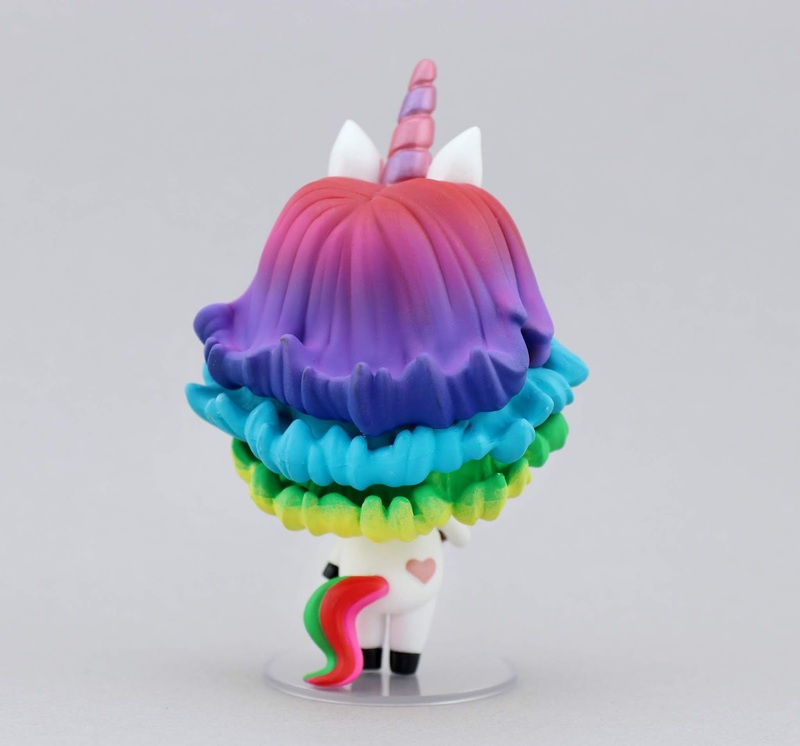 Did you pick up Rainbow for your Funko collection? Let me know down in the comments.